Elon Musk doesn’t shoot for the moon; he shoots for Mars. And he hopes to bring people there in under ten years. On Wednesday night at Vox Media’s Code Conference, the SpaceX and Tesla Motors CEO said that starting in 2018, he will send a mission to Mars via the Flying Dragon version 2 (V2) rocket. If this works out, Musk wants to start bringing people to Mars. 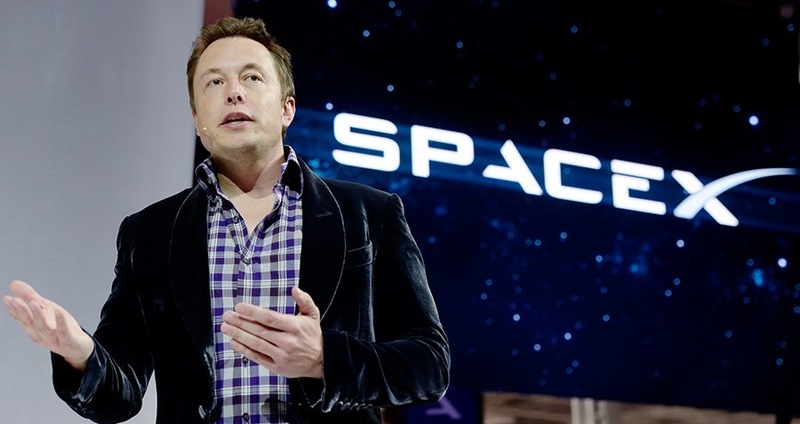 “If things go according to plan, we should be able to…launch people in 2024, with arrival in 2025,” Musk said. 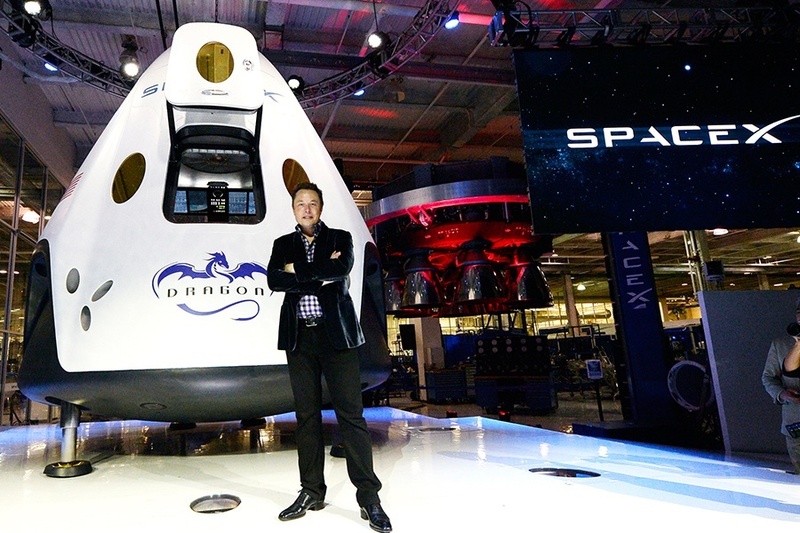 But they won’t necessarily be arriving on the Dragon V2, Musk said. While the Tesla CEO says that the Dragon V2 will “be…very big,” he admits that since it “has the interior volume of a large SUV” and the trip will take six months, it’s “probably not ideal” for humans. Between 2018 and 2024, Musk says SpaceX’s plan is to establish “cargo flights to Mars that people can count on” before they launch a bigger spacecraft with people on board. Human travel to Mars has been a project of Musk’s since at least 2014, CNN reported, and he plans on sharing his architectural plan for colonization of Mars this September. For Musk — who has stated previously that he wants to die on Mars — colonization isn’t about replacing Earth, but about expanding the possibilities of what our world can look like. Next, read about how far away we are from time travel, and Stephen Hawking’s $100 million plan to look for aliens.